Garden Gates, reclaimed oak, pine and cedar, hardwood and softwood. 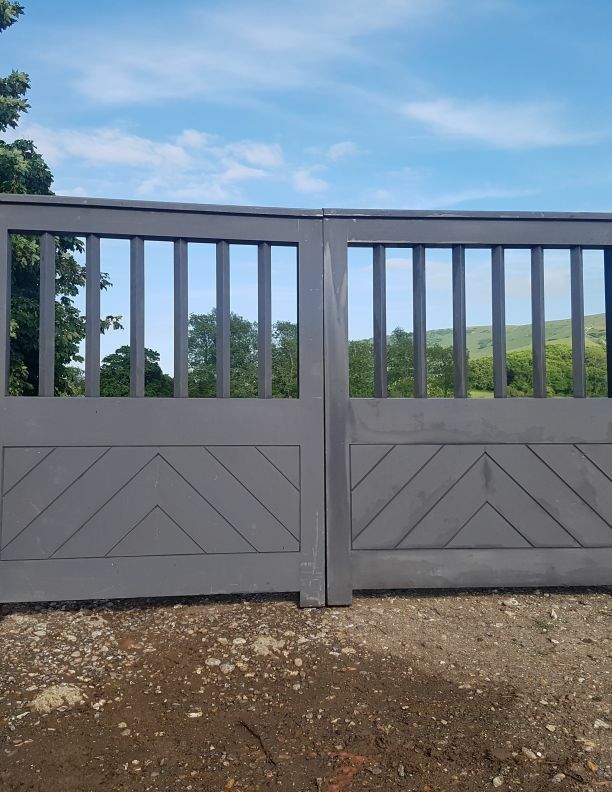 We have a constantly changing stock of old and reclaimed English garden gates ranging from traditional to contemporary designs. Pair of solid Sapele hardwood entrance gates.